Brilliant color. Superb workmanship. An option for every price range. Sports equipment, including footballs, basketballs, baseballs, etc. 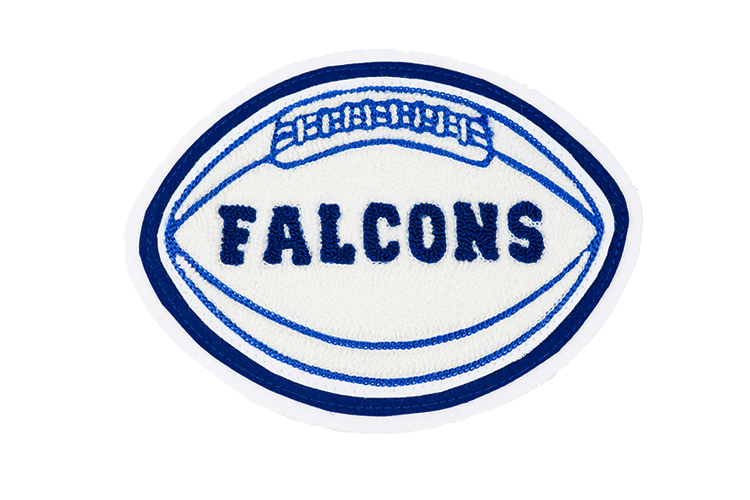 These emblems are durable and washable – an excellent value for large runs. All emblems are custom embroidered. This is our lowest priced award. Best for fine detailing that cannot be achieved with embroidery or chenille. We also offer screen processed emblems with a machine embroidered border, combining the fine detail of screen processing with the richness of embroidery. A good value and highly durable.